Some people always remain young, no matter their age. Athenian alternative-fashion figure Dimitris Tsouanatos may now be over 70, but his heart and ideas remain as anti-mainstream and rebellious as ever. His hands also never seem to rest: when he was forced to stay at home for several weeks due to a health issue last summer, he was so restless he finished a two-meter-wide oil painting with thick layers of paint depicting a bullfighting ring. Tsouanatos painted every single face in the audience to resemble members of his family turned into zombies, to protest the brutality of this sport. He then hung the massive canvas over his bed. The bullfight painting by Dimitris Tsouanatos (1973-2018), hanging in his bedroom. Photo by Kiriakos Spirou for und. Athens. Forty five years in the making, this huge painting is nothing but a small sample of Dimitris Tsouanatos's work: the prolific self-taught artist has created over 400 fashion outfits for his collections, many of which are one-off wearable sculptures that he never thought of selling. Then there are his countless hand-painted T-shirts and dresses, as well as his customised vintage clothing and accessories. 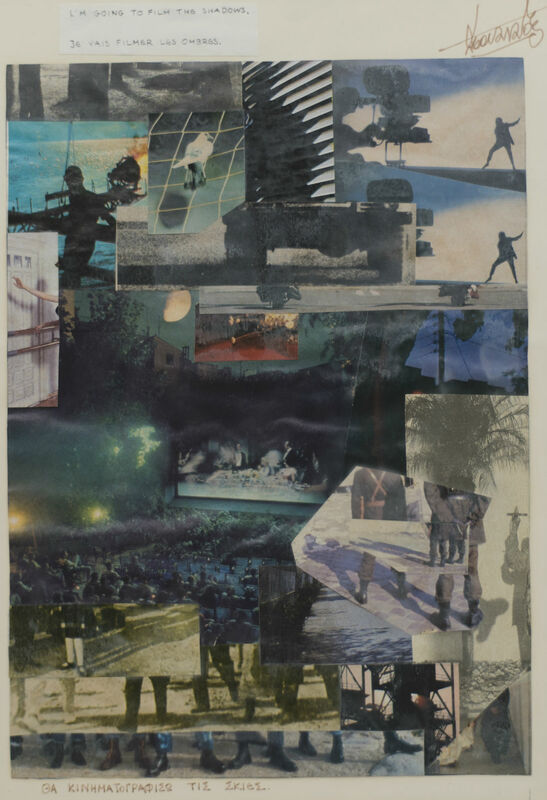 To that already extensive archive of work, one must also include his collages, his sculptures in different sizes, his recent tablet drawings (many of which he posts on his Facebook profile), three poetry books, a nine-hour-long video-art piece, as well as many other works that he made and destroyed "just to keep himself busy", as he says. Tsouanatos became something of a local underground legend mainly through the concept store Remember, which he opened with his brother George Vanakos in 1978. More of an artist's den disguised as a fashion store, Remember was the first place in Greece to introduce the punk and rock'n'roll aesthetics of the 1970's, and for that it became hugely popular with locals. The very first Remember shop was housed inside a neoclassical townhouse in Plaka, which Tsouanatos filled to the brim with collectible objects, curiosities, his own art and vintage clothing. Remember became something of a pilgrimage for artists travelling through Athens, including Scorpions, Iron Maiden, Nick Cave and more recently Lana del Rey. The several photo albums currently at Remember—which Tsouanatos calls "the first Facebook"—is full of alternative faces, famous and less so, that have visited his shop. Spreads of Remember's photo albums, currently on display at the shop in Psyrri. Photo by Kiriakos Spirou for und. Athens. The neighbourhood of Plaka was a completely different place back in the 1970's when Tsouanatos and his brother set up shop there. The area was more of a nightlife district, with many bars, clubs and restaurants. "Opening the shop was a radical move", Tsouanatos recalls. "It was the time when punk first started in London, but we also had new wave, ska, heavy metal clothes as well. All these different styles came to Greece through Remember, and young people of the time discovered those trends through us. When MTV first came to Greece it only broadcasted locally in Plaka and Syntagma, so people gathered to our shop to watch the new videoclips!" 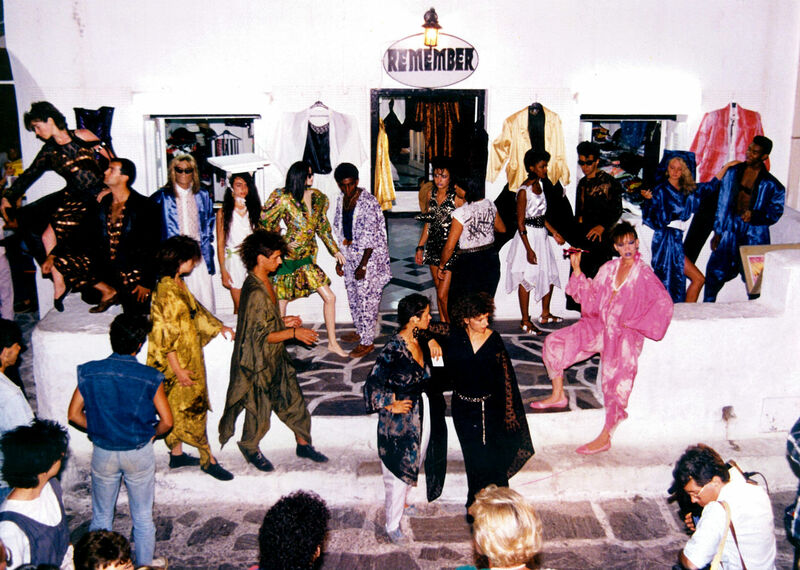 After its success in Plaka, Remember opened a second boutique in Kolonaki in 1981, and then a wildly popular boutique on Mykonos in 1983. For his fashion collections, Dimitris Tsouanatos always came up with avant-garde performances that involved models and live music, often composed and performed by his brother. Especially on Mykonos, his fashion performances gathered huge crowds that blocked the streets. In other cases, he staged performances in unexpected places, like for example a performance with futuristic outfits on the rocks near Paraga beach. "I dressed some fifteen models with clothes I made out of cork," Tsouanatos told me. "The event was completely unannounced, so people on passing boats thought that aliens had landed on Mykonos that day!" 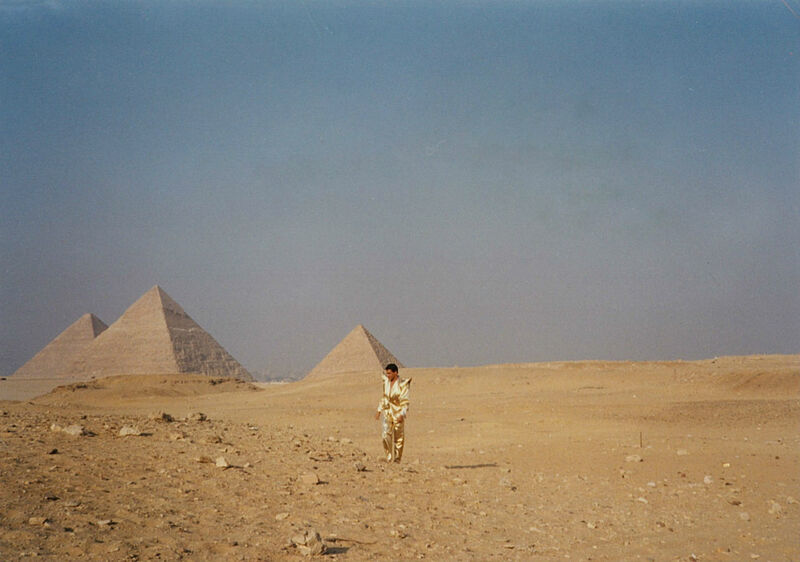 Similar performances have been presented in London, Paris, Switzerland and Cairo, close to the Great Pyramids at Giza. 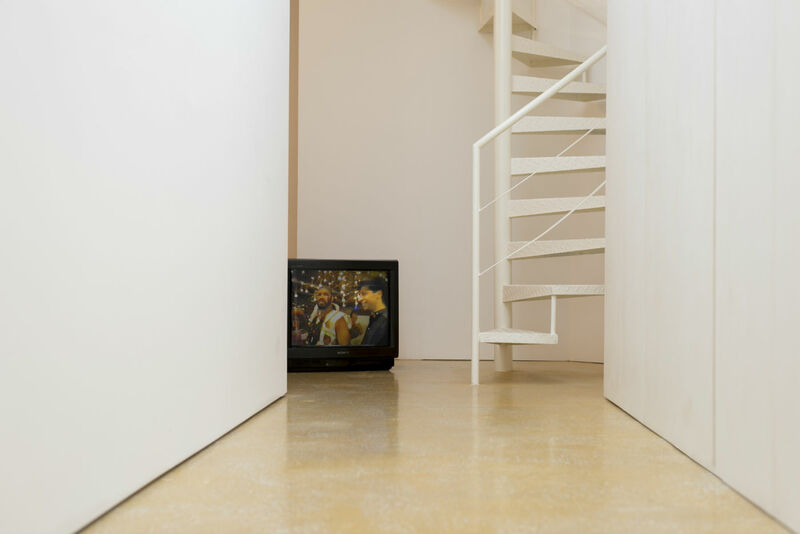 Its pop and commercial aspect notwithstanding, Tsouanatos's work can be understood as one continuous whole that spans several decades and artistic media. The way he easily switches from design to sculpture and drawing to video art shows that for him creativity is one and the same thing, and that everything he does is part of a wider, seamless project. In that sense, his former shop in Plaka was more of a living museum, where his life's work had accumulated over the years and every detail was part of an artistic vision that combined creation, curation and pop consumerism. For that reason it is heartbreaking that the original Remember shop in Plaka was evicted last year, forcing Tsouanatos to move his entire collection, displacing many of his works in the process and losing large parts of his archives. Voices that called for the shop to become a listed monument of contemporary Greek culture were ignored. The new Remember shop is now located in a much smaller building just off Psyrri Square, and is managed by Tsouanatos's son Giannis and his wife, Athena. Dedicated to keeping Remember's unconforming aesthetic and attitude alive, Giannis and Athena meticulously preserve Dimitris Tsouanatos's original works and continue his legacy by sourcing vintage fashion and wearable art. 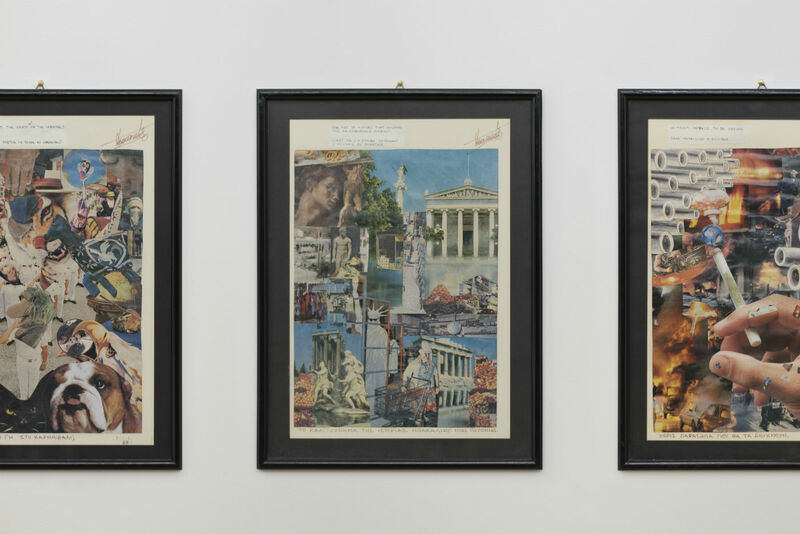 They also organise performances and events with Tsouanatos's archive, as a way to show younger generations of Athenians the richness and importance of his work. It is with this intention that they collaborated with The Island Club—a project space founded by artist Christodoulos Panayiotou in Limassol, Cyprus—to present a series of Tsouanatos collages and a fashion performance with eight original wearable sculptures from his collection. 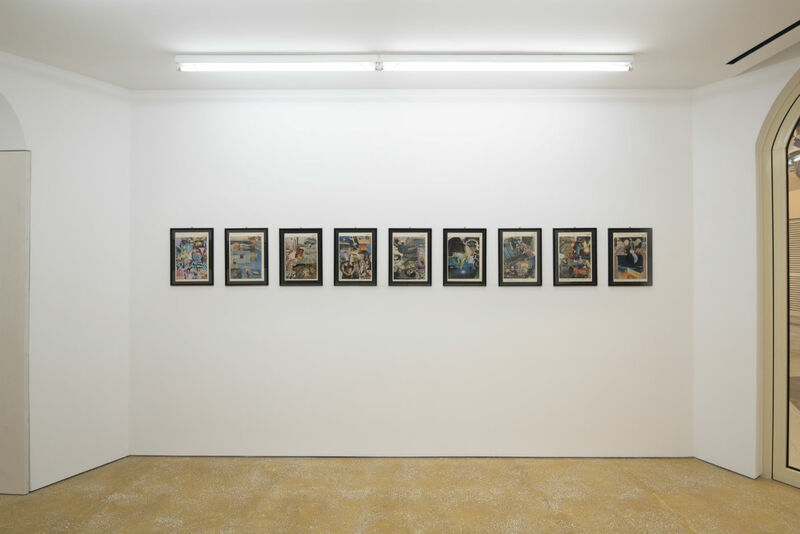 The exhibition took place in September 2018, and featured some of the 48 collages that Tsouanatos created to illustrate his second volume of poetry, ΜΕΤΑΠΡΟΣΚΕΨΕΙΣ Νο.2 (After Before Thoughts No.2). Published in 1991, the massive 400-pager is one long poetic text in Greek, English and French about the trappings of humans in the late 20th century and Tsouanatos's personal vision of a better world. The book is illustrated with the 48 aforementioned collages, each of which is made of images the artist found in magazines of the day. 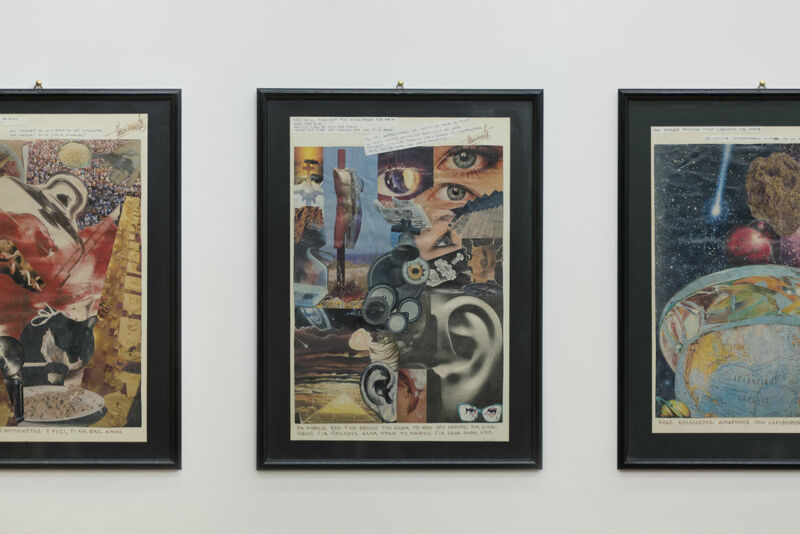 Apart from a glimpse into their creator's personal visual universe, these collages are a rare archive of images from the late 1980's that for some might seem familiar but for others open up a completely unknown world. In some of the works, Tsouanatos illustrates the caption literally, while in others he composes his images more freely, in a way that gives them a surreal and symbolic power. After he finished the book, Tsouanatos decided to turn it into a video work that would include recordings of all the texts. 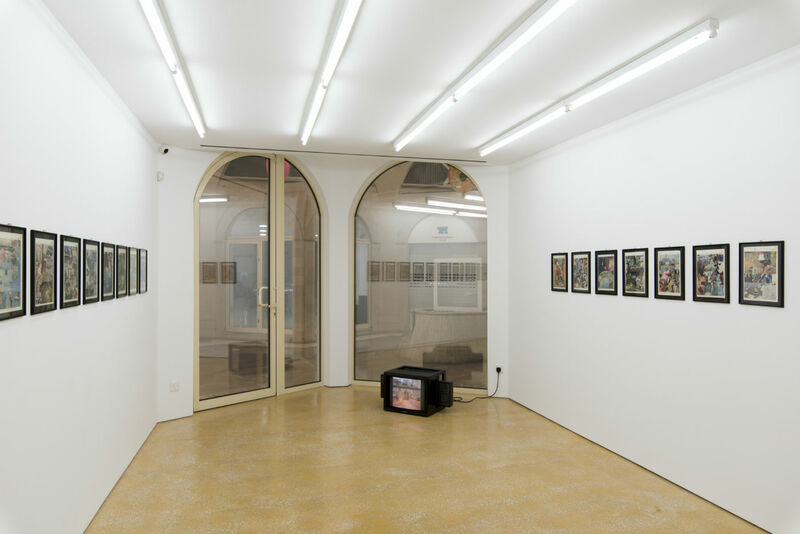 With the help of his employees and friends, he used a tape recorder in his shop to record television shows, which he then cut and spliced to create a very long video collage that has a run time of approximately nine hours. The video was shown at The Island Club in its entirety, in what constituted its first presentation ever. Surprisingly—or perhaps not much so given the artist's lack of interest in any sort of publicity and exposure—the solo show at The Island Club was his first ever solo exhibition. Currently working on his new book and still producing fashion drawings and other smaller work, Dimitris Tsouanatos is a living piece of Athenian underground history. To celebrate the 40-year anniversary of Remember, he is organising together with his team a fashion performance with designs from his very first collection, as well as a selection of his work from the 1980's and 1990's. The performance will take place at Embros Self-Organised Theatre today, Saturday 24 November 2018, at 21:00. A rare opportunity to see and remember the work of a multidisciplinary visionary, who worked under the radar for decades, as it comes alive exactly as he intended it. Tulle & plastic couture dress designed by Dimitris Tsouanatos in 1996 for his 'Dolls' collection. Photo by 358, via Remember Fashion Facebook page. 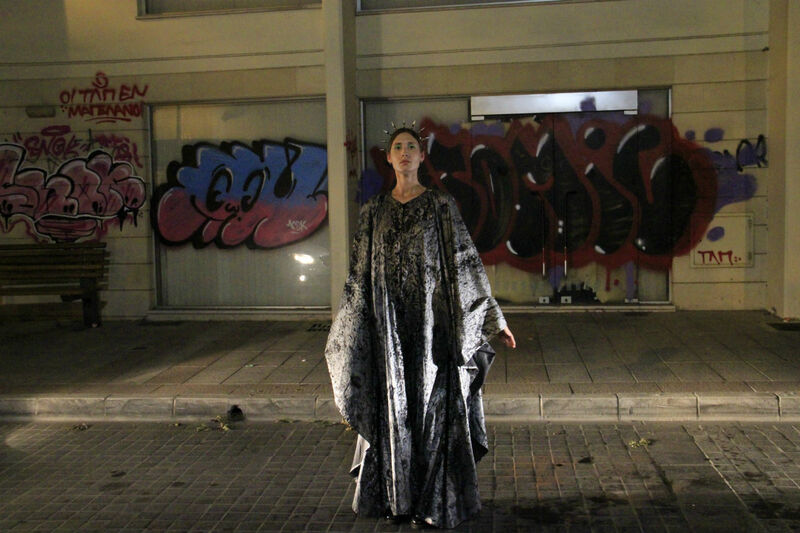 Performance in Limassol, Cyprus with outfit by Dimitris Tsouanatos. Photo by Adonis Archontidis.